Mix 2 to 3 teaspoons of coocked rice with 1/2 teaspoon of turmeric and adequate amount of milk to make thick paste.Mash the rice in milk to make even and thick paste. 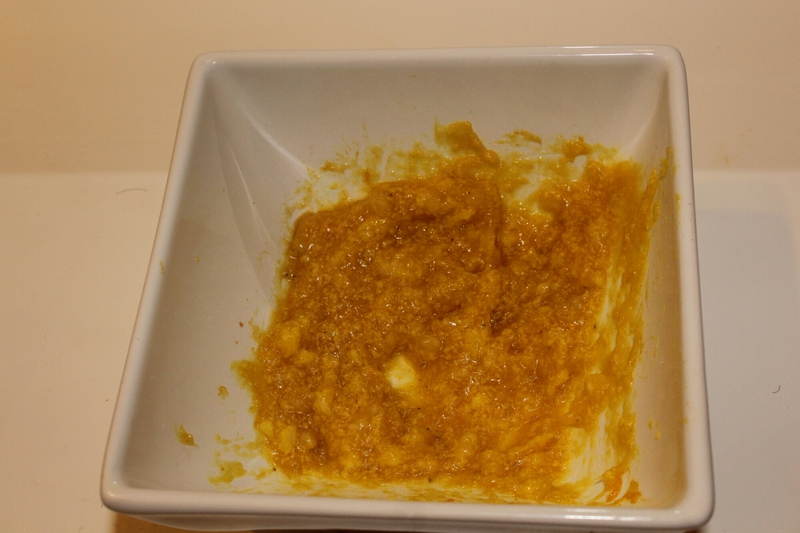 Wash your face and neck and apply this paste all over your face and neck.leave it for 10-15 minutes. Aftet 15 minutes gently scrub it off and wash your face with lukewarm water. 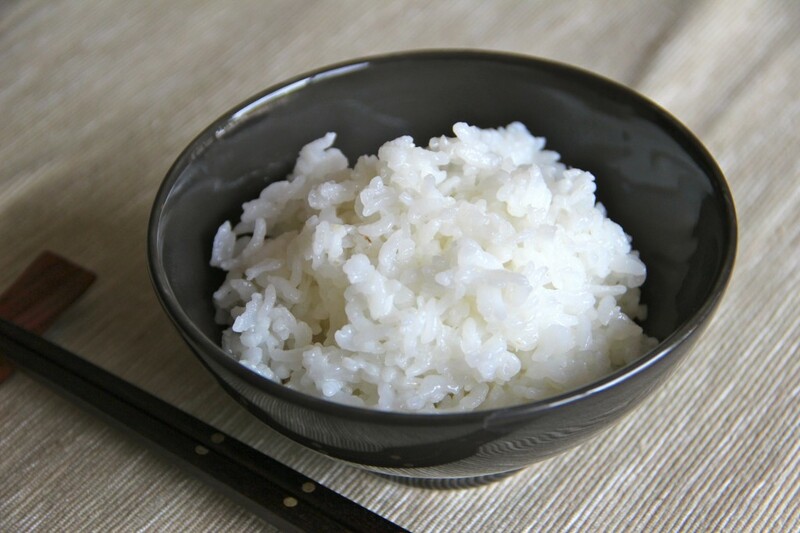 Rice : Rice is rich in antioxidants and these antioxidants helps to protect the skin from harmful effects of sun and also helps to get rid of hyperpigmentation. 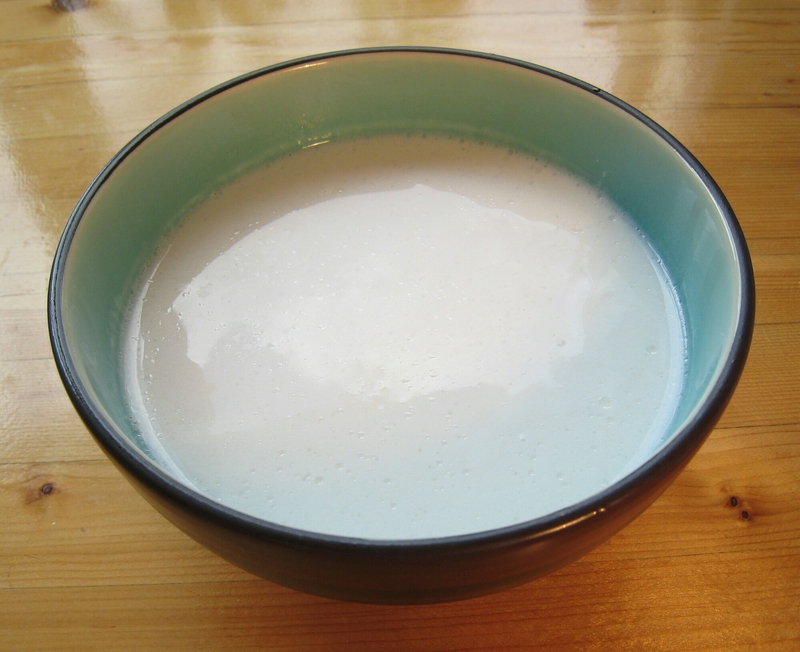 Milk: Lactic acid in milk acts as natural bleech and works effectively for lightning the skin. Turmeric: It contains a component known as curcumin which is a powerful anti-inflammatory antioxidants which reduces the production of melanin. For effective and fast results apply this mask twice a week. This entry was posted in DIY and tagged Beauty, dark neck, Face mask, face pack, Home Remedies, natural beauty tips, skin care, skin lightning. Bookmark the permalink.